John Tyler high school was already searching for a new principal and new basketball coach. The Lions can now add football coach to that list. Thomas Brooks announced at an afternoon press conference today he had accepted the head football coach and athletic director position at Jasper High School. "It is with mixed emotions that I come to you today and announce my resignation from John Tyler High School and Tyler ISD. It is a very difficult decision to leave this wonderful community, but I have given this decision great thought and believe it is the best decision for me and my family. Accepting the Athletic Director/Head Football Coach position in Jasper allows me the opportunity to live near my mother, as well as be near my wife's family. I am very proud of the progress the football team has made at John Tyler. When I first started here as a football coach, we may have had 40 students participating, and we now have more than 200 students wanting to be part of the team. I know the new leadership will continue this team in a positive direction. I want to thank the students, parents, staff, and community for their support of me. I wish John Tyler High School and TISD much success!" The offer from Jasper is the same one he turned down three weeks ago. But since then, Brooks says John Tyler principal Michael McFarland announced he was leaving the school. Brooks says he has gone through a principal change in the past, and didn't want to do it again. "I don't know what's going to happen," Brooks said in regards to the who the new John Tyler principal will be, "and then an opportunity like this came about. And so I guess, I don't want to get caught into a situation where it's not working for me with the new principal or leadership." "I've been aware from the first time, and even from the first 'no', I knew that there was still some aprehension," said TISD Athletic Director Danny Long. "That's his home, so it doesn't surprise me, but I was shocked because I didn't think Coach Brooks would actually leave." While returning to familiar territory, the change isn't an easy one for Brooks. He says it's been an emotional roller coaster, especially facing his players today. "I wanted to look them in the eyes and let them know what's going on, instead of them hearing it somewhere else," Brooks said about telling his players he was leaving, just three weeks after telling them he was staying. "I think they respected me for that, because we've always talked about being honest with each other, and it was tough, it was very, very tough. But, most of them understood, that also I'm going to be near my mother, which is very, very important for me." Brooks leaves John Tyler with a 12-10 record and two playoff appearances in his two seasons. He says his fondest memory came when his Lions beat archrival Lee in 2005 to earn their first playoff berth in five years. "After that game," Brooks said, "seeing the excitement of the kids and the people were just tremendous after being through so much, and to see the smiles on the kids faces, that was the highlights of my career here at John Tyler. I remember that night, I just went home and I know I smiled all night long. I woke up with a smile. I walked around with a smile and it was just a tremendous feeling and I'll never, ever forget it, and I'll never forget my time here in Tyler." So, where does John Tyler go from here? Long says there is certain protocol that needs to be followed, starting with an official letter of resignation. "We'll discuss the acceptance of that (resignation) and a time from of when to let him go ahead and go to Jasper," Long said. "Then we'll discuss what procedure I'll be taking. But, I have not had time to speak with (TISD Director of Human Resources Sharon Roy) or (interim TISD Superintendent Gary Mooring). This has all been kind of quick." 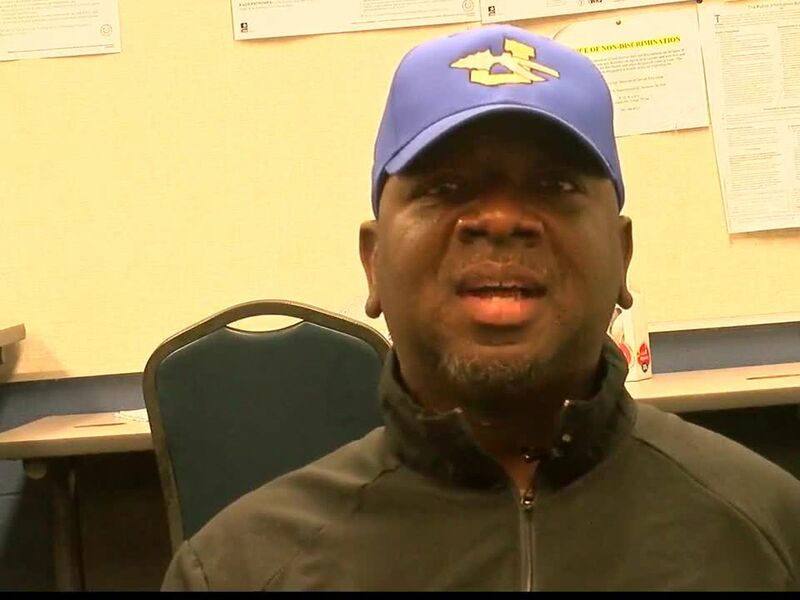 With the current success of the program and short timetable for hiring a new coach, the idea of promoting from within the current John Tyler coaching staff has it supporters, including Brooks. "Hopefully (the next coach is) already on the staff," Brooks said. "I know Coach Long is going to do a good search and make the right decision for the kids at John Tyler and the community, but honestly, I hope that everything keeps going as it is. The kids really believe in the coaches there and what we're doing." 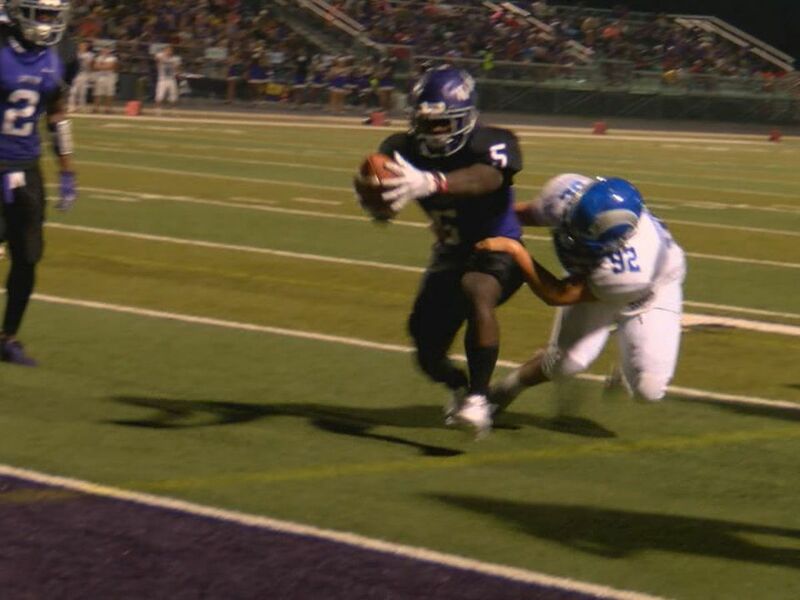 "There are some great kids at John Tyler," Long said. "I know very many of them personally. It's a great opportunity. And, we'll find a football coach that will want that opportunity and be excited about it."